As you will all be aware I've been counting down to the release of this little beauty for months now, even managing to sneak it into my June Wishlist. Seven years in the making and the newest Marc Jacobs does not disappoint. 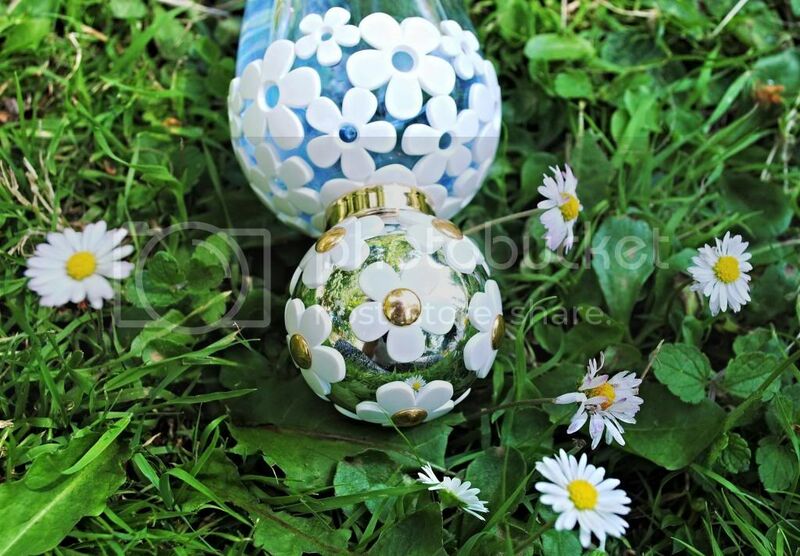 It has notes of Wisteria, Jasmine, Pear and Coconut water making it a fresher and more sophisticated update on the original Daisy perfume. Plus the bottle is hands down the prettiest perfume bottle I've ever seen. So the big question is should you rush out and buy it? Well... that depends. I've always found that perfume never lasts particularly long on me, therefore I do tend to opt for a stronger scent, one which might bring tears to the eyes of my fellow morning Starbucks goers but does settle throughout the day and linger pleasingly until evening. If this sounds familiar then this may not be the scent for you, it's subtle, delicate and very understated. However, I stopped smelling it on myself after just an hour and the stunning glass bottle doesn't lend itself practically to trips around town in my handbag for fear of breakages. 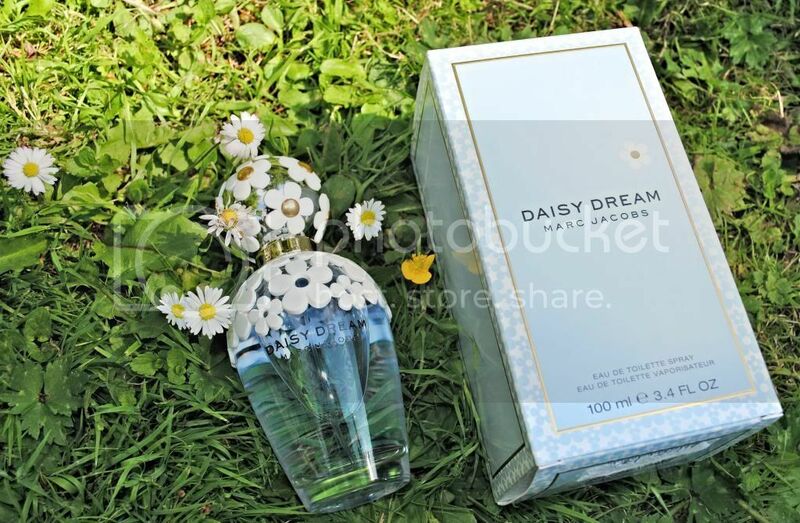 Have you tried the new Daisy Dream yet? What did you think? Your awesome at photography, keep up the great work hun! I want to buy this for my mom.